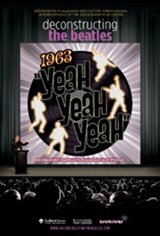 Deconstructing the Beatles: 1963 Yeah! Yeah! Yeah! 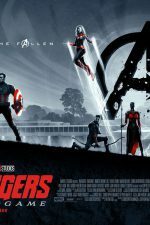 movie large poster.